To download a PDF of this article, click here. This is the first of a series of three articles, in which we will attempt to dissect the current debate over the current Brazilian electoral process. Here we will critically discuss the most recent, and controversial proposals to alter the system. Then, we shall demonstrate that political crisis in general cannot be tempered by correcting bureaucratic mechanisms alone, but need to address a much deeper concern over political representation. Finally, we shall end this series debating the endless struggle concerning the most optimal system of government between presidential and parliamentary republics. Brazil’s Congress is rushing to approve a series of legislative reforms to update the country’s electoral system ahead of next year’s general election, when voters are scheduled to choose a new president, 27 governors, 54 senators, 513 representatives to the Chamber of Deputies, and 1,059 state legislators. Public demand for a reformation of the country’s political system gained momentum during the 2013 street protests, when then-President Dilma Rousseff proposed to call a constituent assembly exclusively to discuss the issue, but was blocked by efforts of Brazil’s former vice president and current controversial President Michel Temer. [i] [ii] For Temer, any solution that includes direct popular participation would be considered unconstitutional. 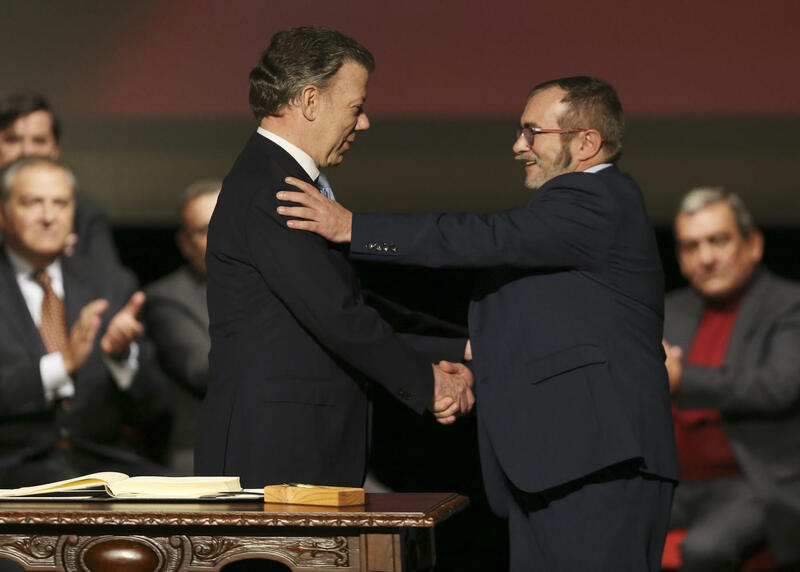 Instead, in his view, attempts to reform the existing constitutional order would require going through the current elected legislature represented by the Senate and the Chamber of Deputies. What does electoral reform in Brazil add up to? An unpopular illegitimate president coupled with an untrustworthy Congress poses a conundrum to current legislators who are thinking ahead of next year’s election. They need to dissociate themselves from the Temer administration, while responding to public demands for a reformation of the country’s political system in ways that would allow them to maintain their current offices, or at the very least, retain their chances for reelection. Proposals being currently debated in Congress reflect this concern. While many proposed bills are not expected to be encoded next year, two intrinsically linked initiatives, regarding a new congressional electoral system and a new system of public financing of campaigns, have already gained a good deal of political support and were approved by the lower house special commission on electoral rules this month. [v] As such, if these bills were approved by October 7 of this year, these new rules would already be valid for the 2018 elections. The upcoming 2018 elections will be the first general elections since the re-democratization period of 1985 in which corporations will not be allowed to donate to support political campaigns. In September of 2015, the country’s Supreme Court ruled it illegal for corporations to donate money to political campaigns. [vi] This is a major shift from the 2014 general elections, when corporate donations amounted to close to four billion BRL, not including additional funding provided by the federal government. In response to these new rules, politicians have been searching for alternative ways to fund their own campaigns. The initial proposal from the Chamber of Deputies Commission on Electoral Reform included the creation of the National Fund for Democracy, with the intention to fund future elections, equivalent to 0.5 percent of the country’s net tax revenue in 12 months. [vii] However, in a series of recent debates, Congress voted to remove this percentage requirement, in a 441 vote to one, responding to negative public reactions regarding the proposition. [viii] The controversy is based on the fact that, considering the projections for 2017 revenues, the fund could potentially amount to a staggering 3.6 billion BRL, or approximately $1.9 billion USD, in value. In addition to campaign financing, the other issue put forth by the Commission on Electoral Reform, which is currently under debate in the floor of the Chamber of Deputies, is the reformation of the electoral system for Brazil’s legislative bodies. The most controversial proposition that was recently rejected by legislators to replace the official model is a modified version of FPTP named distritão. Under this other system, members of the Chamber of Deputies, and other local legislative houses could be elected solely on the number of votes received by the candidate, rather than the party, making state borders the de facto electoral districts for the Chamber of Deputies races, and city limits for city council ones. This is the second time that the distritão is rejected on the floor of the Chamber of Deputies in two years. 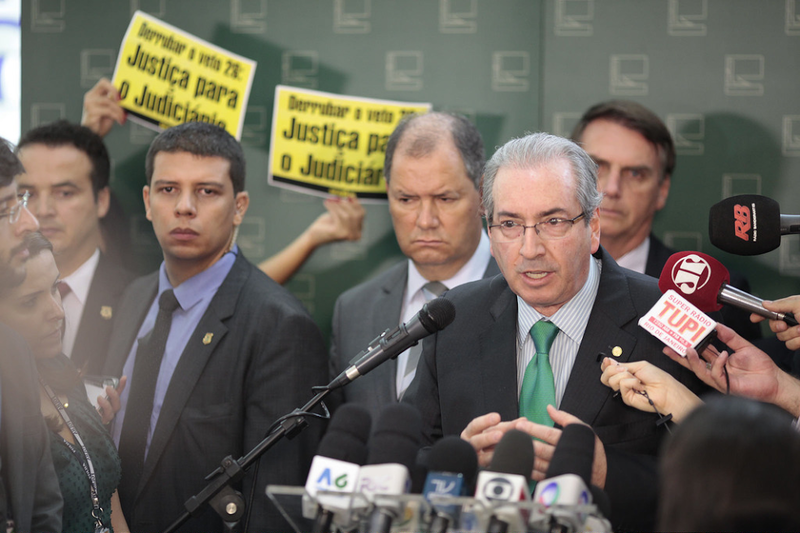 In 2015, under the leadership of former Speaker of the House, Eduardo Cunha, the proposal had already been shut down by the majority of representatives. The distritão system requires the proposed additional campaign funds. It is true that the distritão would not alter current district size, but the problem is that candidates would now need to compete for more votes, against each other, without being able to rely on a party, or coalition vote sharing. This would inevitably make campaigns far more expensive — especially for federal legislators who would need to cover more ground in a state-wide majoritarian race. Overall, elections have become too costly over the years. Partly because of the lack of public scrutiny over the use of corporate sponsorship has led to the abuse of professional marketing strategies, which helped to cover up the lack of political substance; and partly because of quid pro quo arrangements between candidates and donors. [xii] However, instead of making campaigns cheaper, legislators are just trying to compensate for the loss of corporate financing. 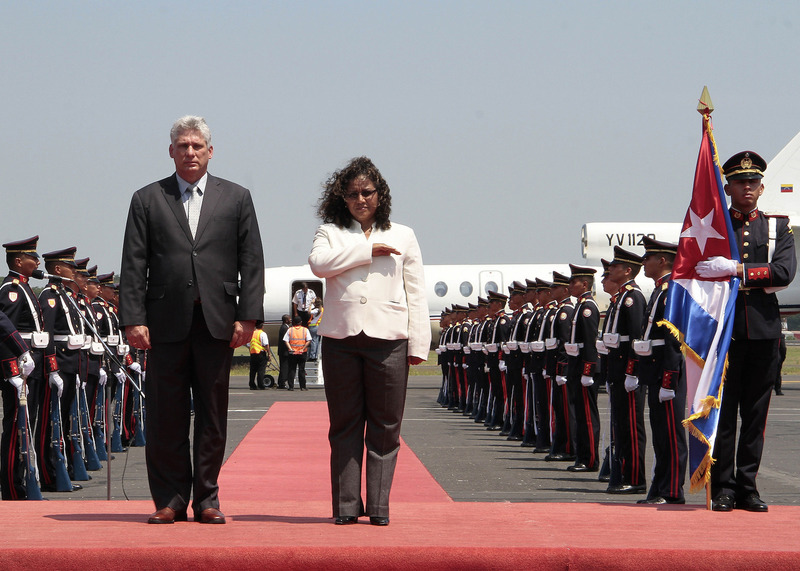 In 2014, federal funds available for political campaigns amounted to over 300 million BRL, or $100 million USD at the time, while the current proposal would potentially increase that amount by as much as 10 times. [xiii] Since the projected value of the proposed fund is set at about 3.6 billion BRL, the cost of public financing of the 2018 election would equate to that of 2014. Most of the criticism directed at the distritão system have focused on three main points. First, the system would prevent congressional composition renovations. According to a recent doctoral thesis published by Marcio Carlomagno of Universidade Federal do Parana (Federal University of Parana, UFPR), had the distritão system been in place in the last elections, between 88 and 92 percent of congressional members would have been reelected. [xiv] However, the concern behind this argument is only valid if we consider the current, or more recent congressional composition. Undoubtedly, today’s Congress is one of, if not the worst, in terms of political inaptitude, or academic credentials. For instance, there are only 36 members of congress, or 6.19 percent hold a Master’s degree, while 49 percent come from political dynasties whose parents or grandparents serve or have served as congress members. [xv] [xvi] Consider, for example, one controversial proposal by congressman Eduardo Bolsonaro of the Partido Social Cristao (Social Christian Party PSC), whose father Jair Bolsonaro serves as a federal deputy in the Chamber of Deputies in Brasilia, and younger brothers Flavio and Carlos Bolsonaro serve in state and municipal legislatures in the state of Rio de Janeiro. In November of 2015, he put forth a proposition that the State should lend firearms to individuals whose license had been revoked or whose weapons had been confiscated. [xvii] Moreover, an even more latent example of the inaptitude of current legislative officials for holding public office is former Speaker of the Chamber of Deputies, Eduardo Cunha. After being elected as one of the most voted-for members of Chamber of Deputies in 2014, whose mandate was revoked two years later, and who now serves a 19-year prison sentence for his involvement in the Car Wash scandal for money laundering, and other corruption practices. Second, all sides of the political spectrum have attacked the distritão system based on the fact that it is only utilized in a handful of “insignificant” countries. Take for instance the following statement from Poder 360, an influential Brazilian political blog: “There is a vast shortage of potential supporters of this tragic innovation… since it is in usage in only Muslim [author’s emphasis), and 2 insular – Afghanistan, Jordan, Vanuatu, and Pitcairn Islands.” [xviii] Or, consider this statement, made in a highly ironic tone, taken from a YouTube promotional video by a progressive state legislator from Rio de Janeiro, Marcelo Freixo of the Partido Socialismo e Liberdade (Socialism and Liberty Party PSOL): “Where is the distritão system applied today? Only in Afghanistan, Jordan, and two small countries in Oceania.”[xix] Such a line of argument is not only intellectually lazy, but also loaded with prejudice, to say the least. Simply because one system is restricted to only a few places does not necessarily mean that such a system is unworthy of consideration. For instance, the distritão could make perfect sense for small republics, where there may be difficulties in congregating enough people under a single ideological banner to form a party such as ancient city-states like Athens or modern-day Pitcairn Islands. Conversely, if another system is commonly replicated, it does not make it automatically suitable. Instead, countries should adopt, the argument follows, models from consolidated democracies, as if such models do not present grave problems in themselves. The issue here is that it distracts the public from comprehensively understanding the serious issues posed by the distritão system by steering the debate with empty rhetoric and abstract terminologies. 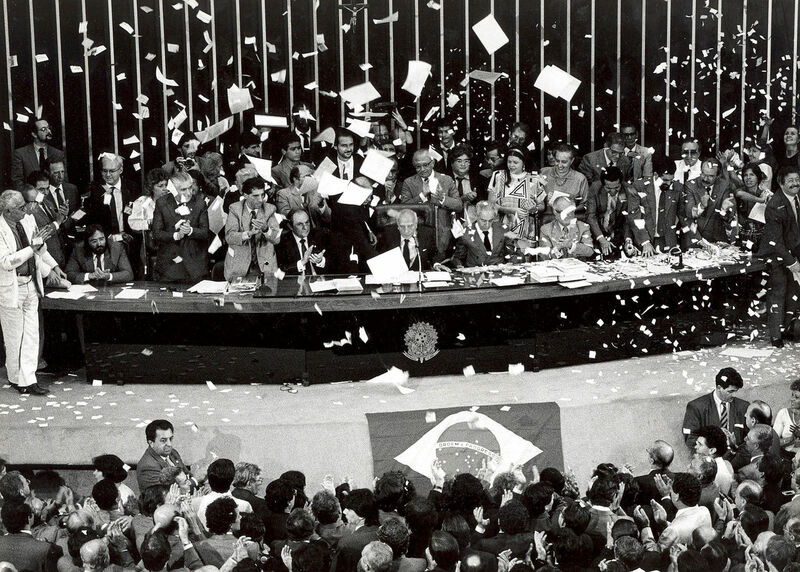 Next, in the second article of this series on the Brazilian Political system, we will discuss the foundational problems that exist in the current system to illustrate that the political crisis in Brazil is not limited to one country or another. Rather, it is a crisis rooted on the shortcomings of liberal constitutional democracies in both the developed and developing worlds. [ix] Majoritarian elections, also known as winner takes all result in elections where the candidate with the highest percentage of votes is elected to office. [x] The Hare quota is an equation often used in political science as a benchmark to determine election results in proportional representation systems. [xi] Nicolau, Jairo “The Open-List Electoral System in Brazil” Dados – Revista de Ciencias Sociais v.49 n.4 pp.689-720 2006.